It is amazing that what used to be science fiction is now pretty much reality. The inventions have already been made, the innovative ideas have been put forward, the technology is more than capable, and the cost is not a problem either. So what is the problem? Why don't we yet live in the sci-fi future we dream of? The answer is simply speaking "lack of implementation". We have all the stuff we need, but we have not yet implemented it. Instead we spend all our time talking about it, and almost no time creating anything. The most astounding thing is that 99% of all the "future" concepts that we see, could be made with current advancements in technology. Most of the stuff that we dream about is actually possible to do. A couple of weeks ago I came across WirelessLife.com. 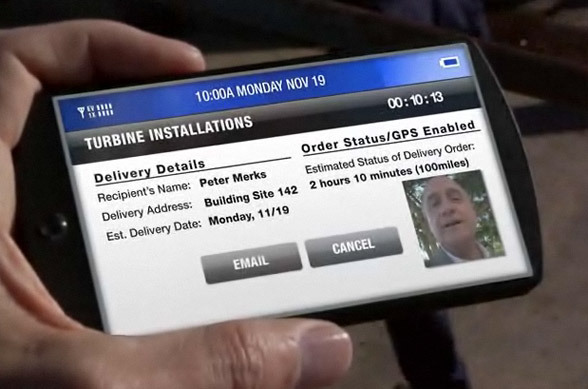 It is a site made by Qualcomm and it illustrates daily life in a world where all devices has built in Wi-Fi. The most remarkable thing is that we can already do it. It is not a future concept. The technology and the inventions exist today, and parts of it is also already implemented in a number of devices around the globe. You are out on your bike with your friends. Wouldn't it be cool if you could track where everyone was, and how they were doing? Well you can. 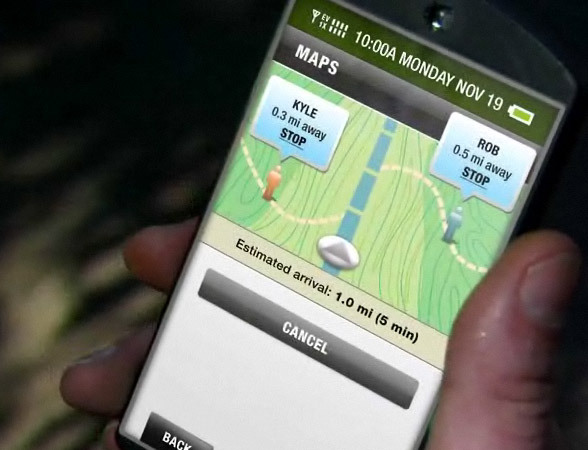 All that takes is a GPS, a map, 3G network and a bit of software. 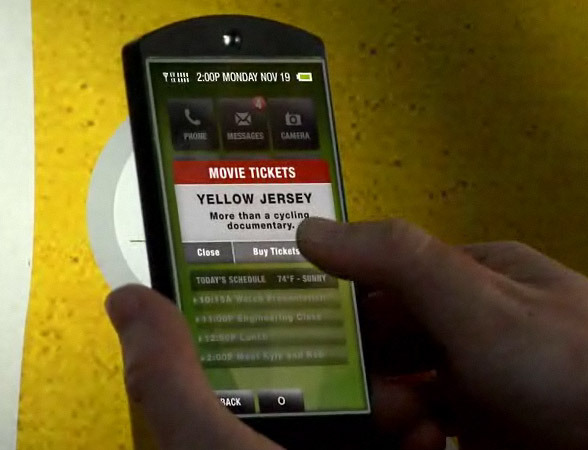 You could easily do that on the iPhone or on the HTC Touch Diamond. All you need to do is to ask an iPhone developer to create the software. A few weeks later you will have a nifty little friend tracker. In fact this is pretty close to what Loopt is doing today. Or what about a device that monitors your health while you exercise? Like your heart rate, calories burned, and your progress over time. You can pretty much do that with Nike+ ...and if Nike were to get a bit more serious about it, they would create an iPhone app too (it is currently only for the iPod Nano). With Nike+ on an iPhone, you could get much richer visuals. You could transmit your data live over 3G. 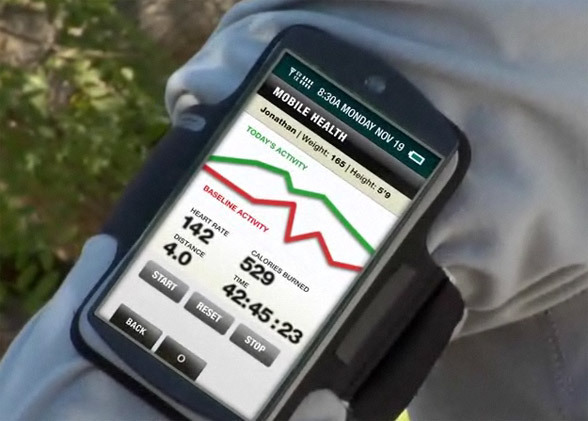 Then you wife or your friends could track how you are doing while you are out exercising. Add in GPS tracking for some extra fun. Another thing that many people talk about is video conferencing. Today you can do that with 3G (it is more than fast enough). 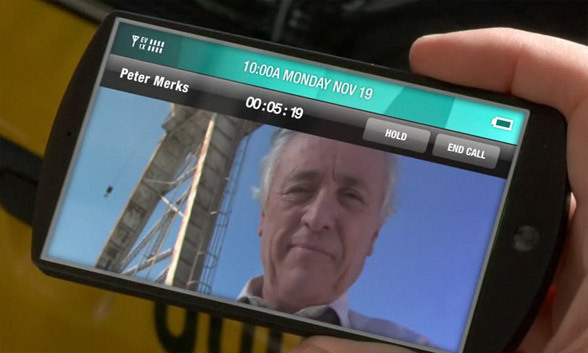 Of course it requires the mobile device manufacturers to put the camera on the front instead of the back of your device. Many people want to be able to lookup products, and handle projects on the go. This is actually incredibly easy to do. Just make a mobile web application and sign in using either Safari (iPhone) or Opera 9.5 Mobile (Windows Mobile Phones). You don't even need extra hardware, or special programming. Just make a mobile website. 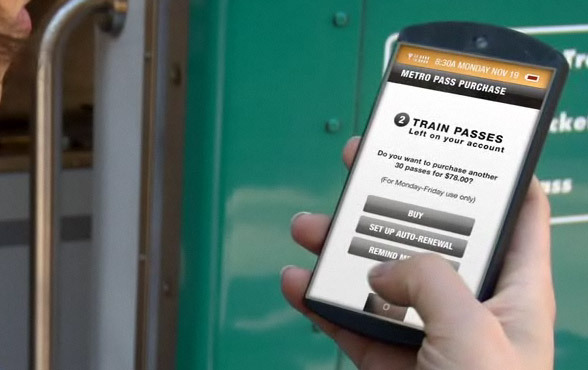 Another area of interest is mobile payment systems. 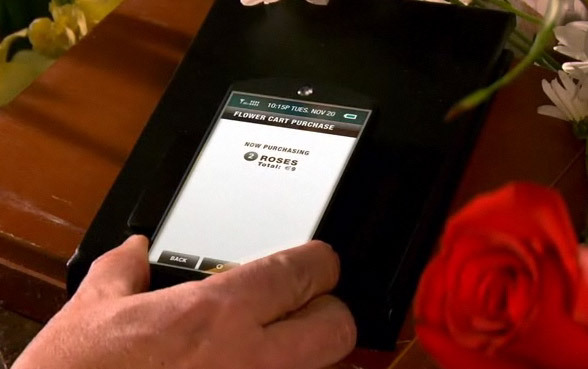 Instead of having to pay with cash, check or credit cards you simply place your mobile phone on top of the "payment pad". That is not that hard to do. In Japan and China you can use your mobile to buy Coca Cola and in London you can pay your parking fees with your mobile phone. The technology exists. The problem is again one of implementation. Here is a good one. 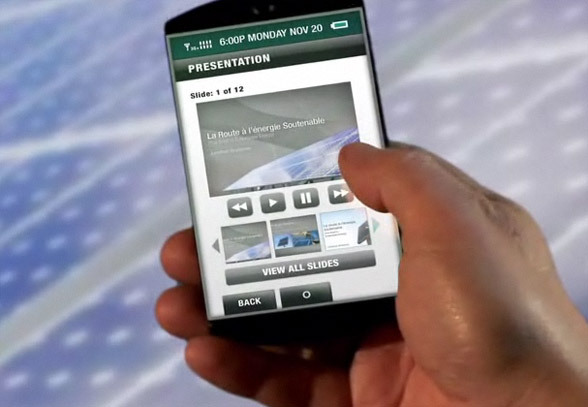 What if you could use your mobile device to control the slides in your presentation? Instead of standing with a mouse, just tap away on your phone. I actually did this last week using the iPhone application "Remote" (free from the App store). Of course I wasn't using PowerPoint, but instead I created a special podcast that included all the slides, which I then remotely controlled via iTunes. What if you could look up information about any object? Say you are at an art gallery and want to see more about the painting you are looking at. With mobile internet that should be pretty easy to do. All you need is either to use RFID or simply take a picture of the Datamatrix or QR barcode next to it. Note: Datamatrix or QR Codes is a special barcode that contains the URL to the site where you can find more information. As such you don't need a central database, or to look up what the barcode means. 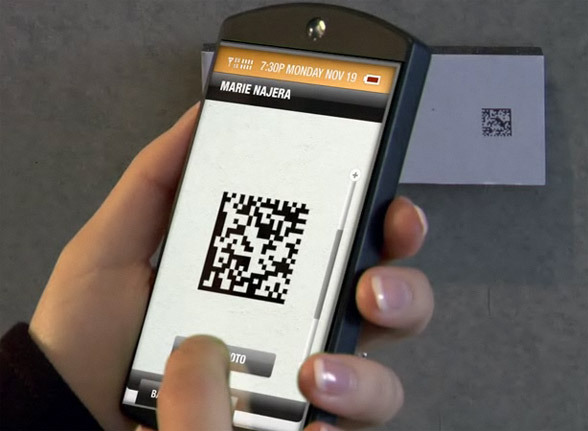 The barcode is self-sustained and perfect for mobile devices. E.g. below is the Datamatrix and QR code for this site. If you got a mobile device capable of handling these (e.g. several of Nokia's phones), taking a picture of them will direct you to this page. 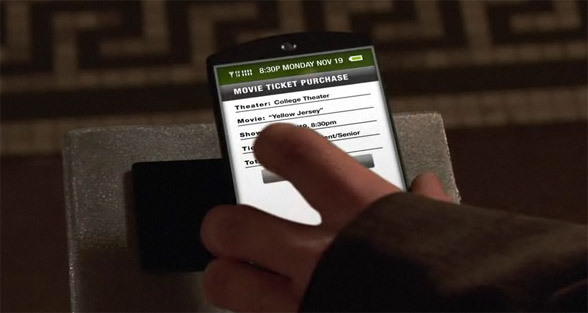 A similar application would be the ability to point you mobile phone at an object, like a movie poster, and buy tickets. Again, this could be done using RFID, Datamatrix or QR barcodes... or technically speaking you could also do it by simply taking a picture of the poster itself. The technology exists. 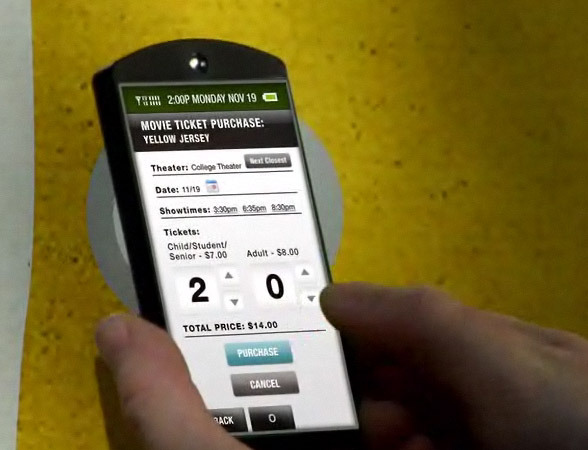 ...and then when you get to the movie theater, you gain access using the mobile payment system. 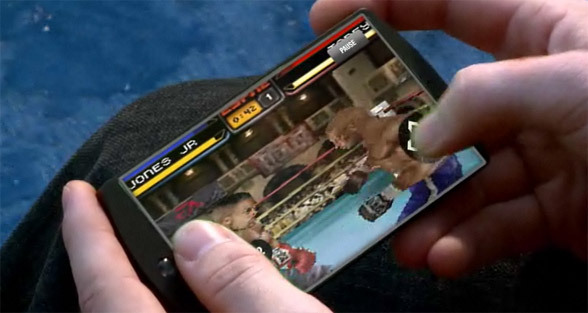 And of course, 3G allows you to play multiplayer games with anyone on the planet. The point of this article is to illustrate that there is really nothing in the way of creating all these amazing new things. The technology is ready, the inventions have been made and the only thing left is for you to get the ideas and to implement it.